What are these materials in molecular terms? What happens to them between the harvesting of crops and the appearance of the oils and fats in different products in the supermarket? How does nature produce these molecules and can we act on nature to modify the materials to increase their beneficial properties? How important are the minor products present in the fats that we consume? 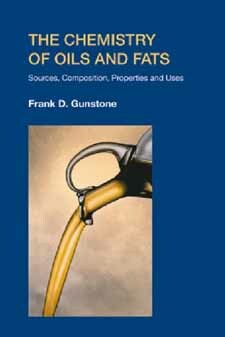 Since oils and fats vary, how can we analyse them? What are their physical, chemical and nutritional properties? How do the fats that we consume affect our health and well-being in both quantitative and qualitative terms? What are their major food and non-food uses?